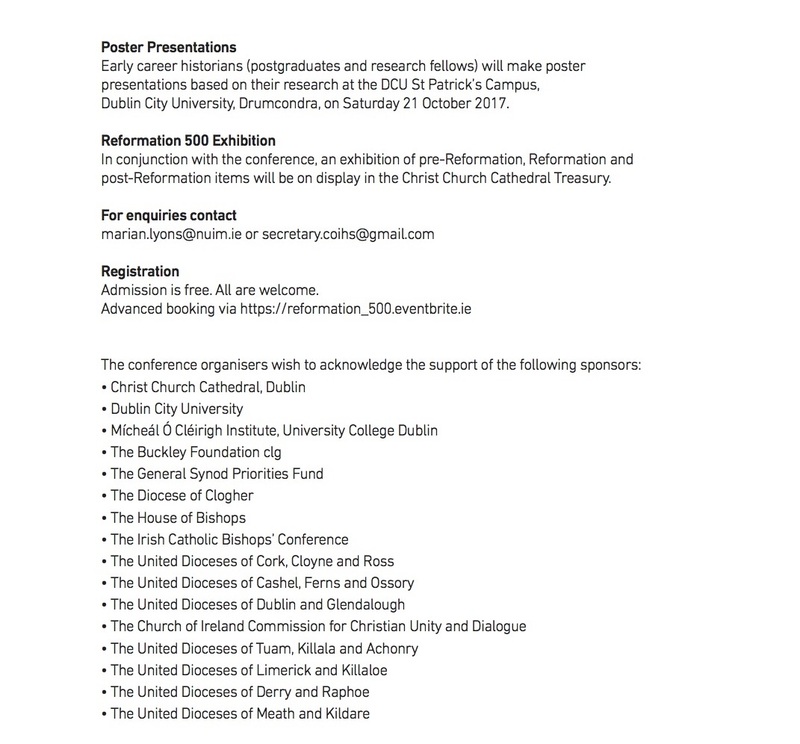 On Friday 20th October and Saturday 21 October 2017 the Church of Ireland Historical Society, together with our friends in the Catholic Historical Society of Ireland, co-hosted a two day conference marking the 500th anniversary of the Reformation. 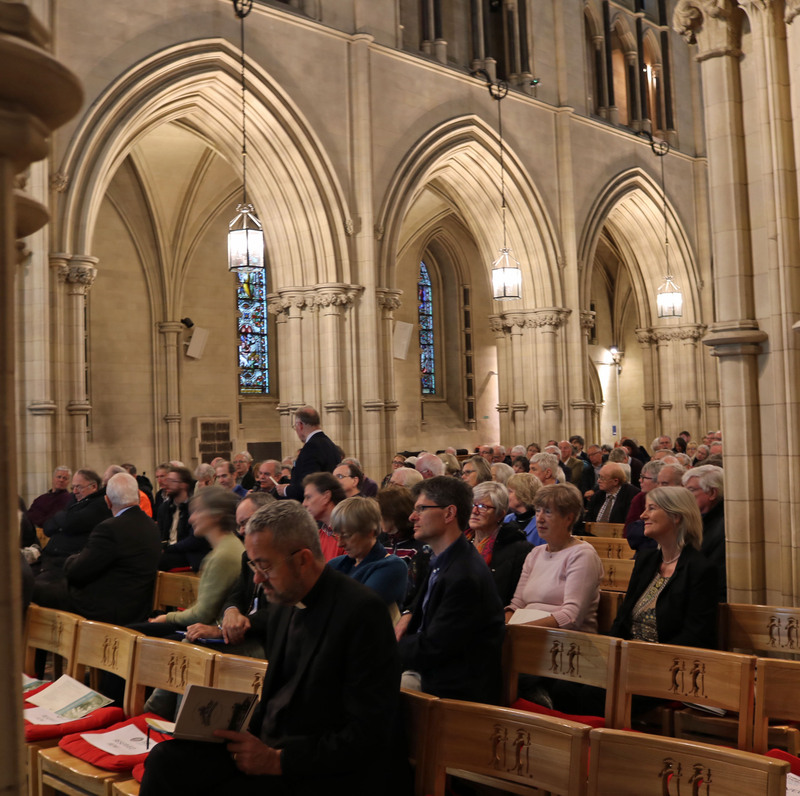 The event was held in Christ Church Cathedral and St Patrick’s College Drumcondra (Dublin City University) and was free to members of the public. We were delighted with the demand for tickets, booking out as it did at 320 delegates. 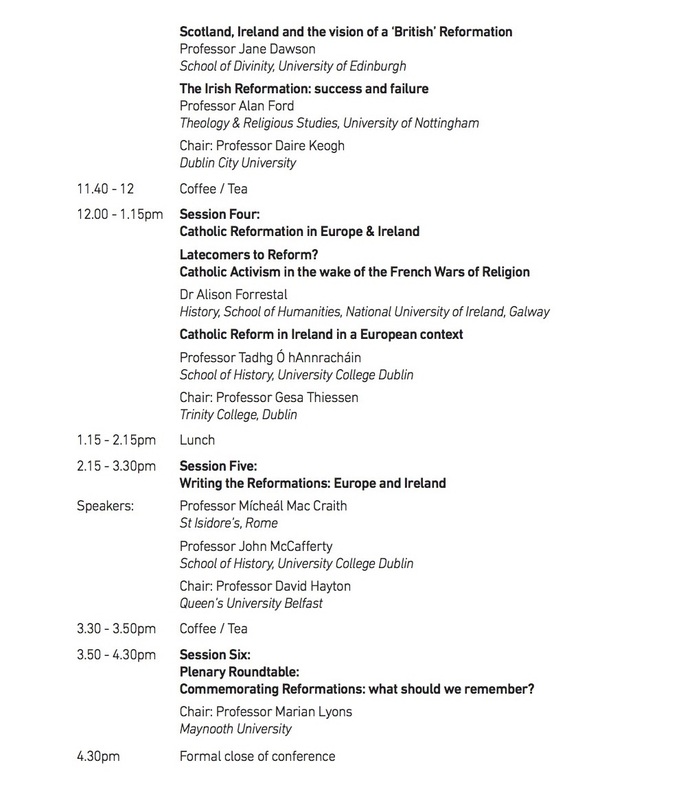 This has given us renewed optimism that there is considerable interest in late medieval and early modern Irish and European religious history: aspects that both societies actively promote in their respective bi-annual conferences. COIHS and CHSI wish to acknowledge the generosity of our sponsors. 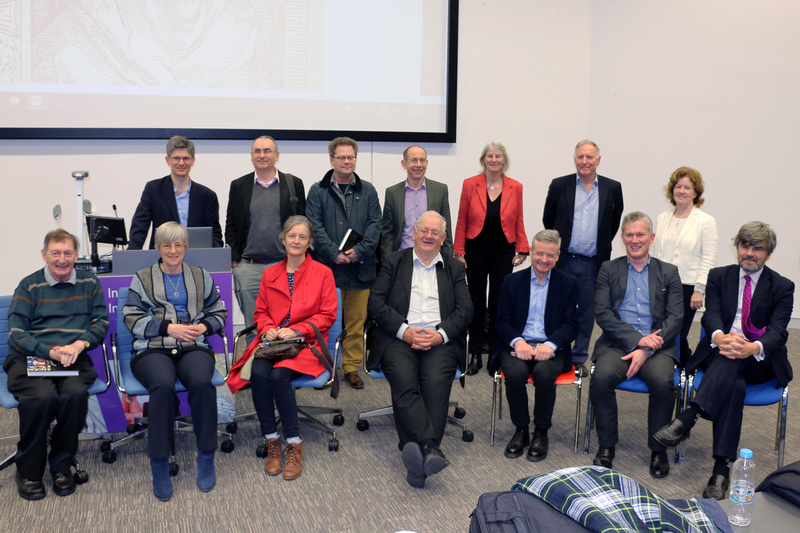 Without their financial support it would not have been possible to organise such a highly successful conference or make podcasts freely available. We also wish to thank Real Smart Media for the quality of the recordings. 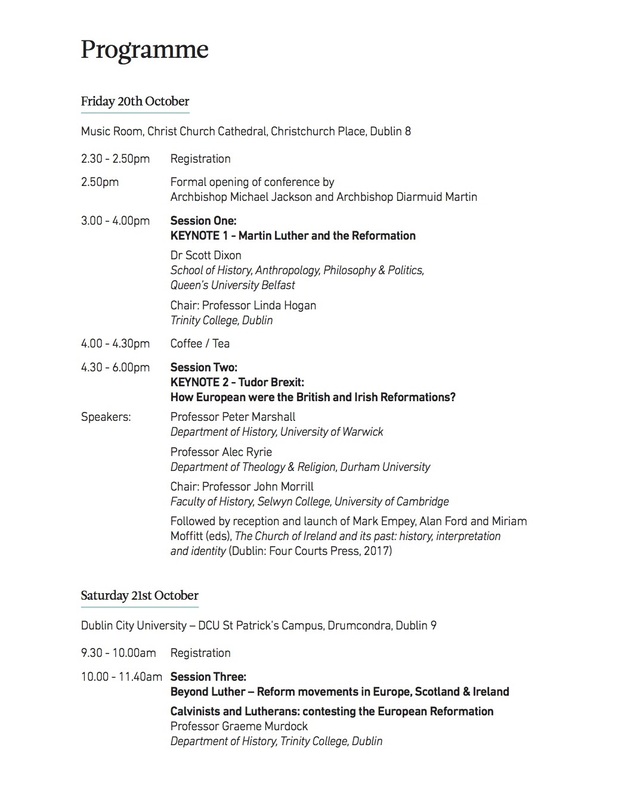 The conference programme can be seen below or you can download it by visiting our archive page.